Strega Nona returns with her bumbling assistant, Big Anthony, and Bambolona, the baker’s daughter, in time for the big Christmas Eve feast. It's Christmastime in Calabria. There's no time for Strega Nona's usual business of curing headaches, mixing love potions, and getting rid of warts. Instead she must prepare her annual feast for the whole town. Poor Strega Nona. How will she ever have the feast ready by Christmas Eve? Full-color illustrations. Hang on to your pasta pots, Strega Nona fans! 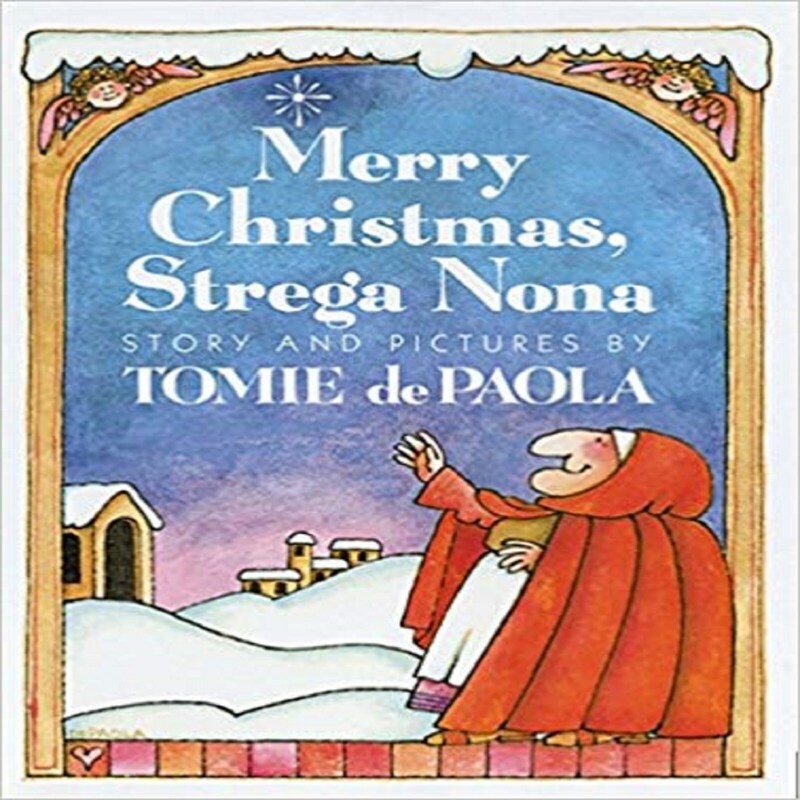 The much-loved "Grandma Witch" - first created by Tomie dePaola for his celebrated 1976 Caldecott Honor book, "Strega Nona" - is back. Tomie dePaola is the author and/or illustrator of more than 250 books for children. He receive a Caldecott Honor for Strega Nona and a Newbery Honor for 26 Fairmont Avenue. He is also the recipient of the American Library Association's Laura Ingalls Wilder Award for his substantial and lasting contributions to children's literature. He lives in New London, New Hampshire. Visit his website at www.tomie.com.